A few years ago, I’d never heard of the IFBB, NPC or WBFF. I’d heard of bodybuilding competitions, a friend of a friend had done one once, but that was pretty much the extent of my exposure. When I got started dating James (FITposium founder and photographer), and he’d invite me on set, I got this unique window into the industry behind the magazines I’d consumed for years as a dabbler in fitness. 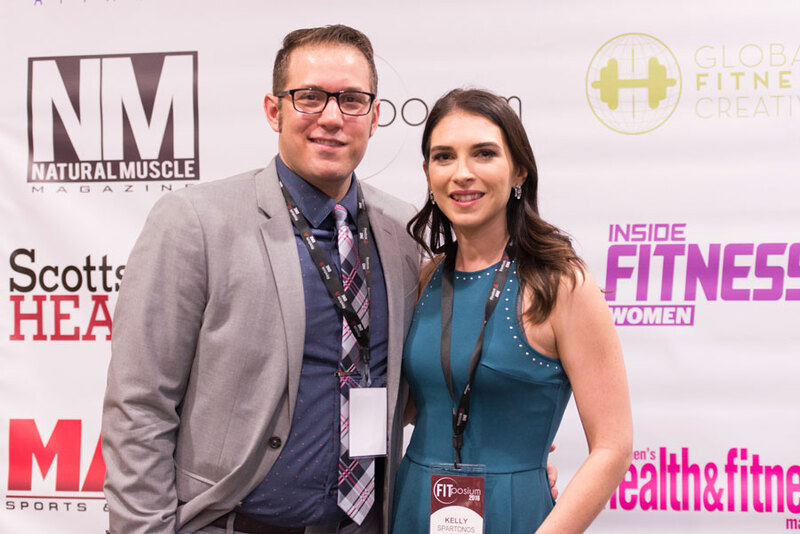 By the time I volunteered to help out at the first FITposium conference, I was a bit more familiar with the industry, and excited to assist – I figured I’d earn some girlfriend points, meet some awesome people, and maybe learn a little about fitness. Honestly, I thought I’d be a little bored during the event considering I’m not in the industry- I work as a psychotherapist. I was totally floored to find the conference really spoke to me – the messages, while themed around the fitness industry, were essentially insights into how to break out of the mold and make an income while you do something you love, how to overcome the obstacles keeping you stuck, and most importantly how to spread this message of health and wellness to those who need it. I got so much out of this event – enough that it gave me the tools and more importantly the confidence to begin to dream about having my own business. At the second FITposium conference I received even more guidance on the path! I had always wanted my own mental health practice someday, but thought it would take decades – and I had no idea where to start but I left the 2016 conference with a ton of notes and smiling from ear to ear after being around the contagious enthusiasm of all the attendees. Many people ask our team why attending FITposium is important, and many have a hard time understanding how it will help them on their path… we hear often that it’s more important for their careers to attend/compete in as many shows as possible. As I explained at the beginning of this, I’m an outsider to this industry so I’ll use my example to help explain it as I do. If an individual has no desire to have a business or income in the fitness realm, no aspirations to be published as a talent or writer, etc. and all they want to do is compete for the fun of competing- then competing as much as possible makes sense. Just like if I were a cake decorator, but I had no desire to sell my cakes, write a cook book, be food network, a food magazine, or open a bakery, I just really liked going to and entering cake decorating competitions- creating the beautiful cake and getting the ribbon to hang on my wall were where the dream ended, then simply entering cake decorating contests would make sense. In my case, if all I ever wanted to do was work as a therapist in a big organization, with no aspiration of growing my own practice or working for myself, then seeking education about starting my own business, networking with others with their own practice or the goal of opening one, and learning from experts how to navigate the business world might not make sense. I’d be happy with the status quo, maybe I’d want to hone my therapy skills a bit or attend trainings in new theories, but I wouldn’t need to learn how to build or market a brand of my own. I happen to have had the dream to create my own practice since before I went to grad school. I learned a ton in school, and I’m quite the nerd so I love it, but I never learned how to navigate opening my own practice, adverting, creating web content, marketing, branding. I knew what to do once a client was in my chair (we don’t all have couches despite what the media tells you), but I had no idea how to get them through the door. If I hadn’t gone to FITposium, I’d likely still be pushing that calling to have my own mindfulness coaching practice to the side, focusing on my work at the hospital, and occasionally daring to wonder if one day I’ll magically get my own practice. I wasn’t aware that I needed education in branding, marketing, and business plus lessons in how to bust through that fear holding me back from starting. I am so blessed to have had all these lessons thrown in my lap as I showed up to support James at the first two events, and I feel called to reach people in the fitness industry with a calling but unsure how to get there – or investing time in things without a clear idea of how it will bring them to their goal. Or, even worse, giving up on that calling because it seems too hard. If you are reading this blog post, the world needs your to bring your gifts and help our population. If you’ve noticed – there seems to be a bit of an obesity epidemic – so coaches, trainers, nutritionists, wellness coaches- you are so needed. No matter what your desired profession – makeup artist, doctor, supplement creator, posing coach we need you to help solve the problems your product or service was created to solve! However, if all you do is learn how to hone your skill as a trainer, posing coach, nutritionist but never learn how to run a business, market, network, etc. – the chances of succeeding at your desired level in your field are much slimmer. If, instead, you decide to come learn from those who have managed success as an entrepreneur, surround yourself with a network of (extremely beautiful) people interested in being an entrepreneur themselves, and engaged with this community – you can leave feeling confident that your dream is possible and practical tools on how to make it happen. Plus, the opportunity to jump-start your career through the casting calls at the event. I can’t say enough about this event, to anyone in fitness or not, looking to learn how to develop and sustain a brand. Come learn what your certification/ license/ degree / coach didn’t teach you, and learn you aren’t alone. 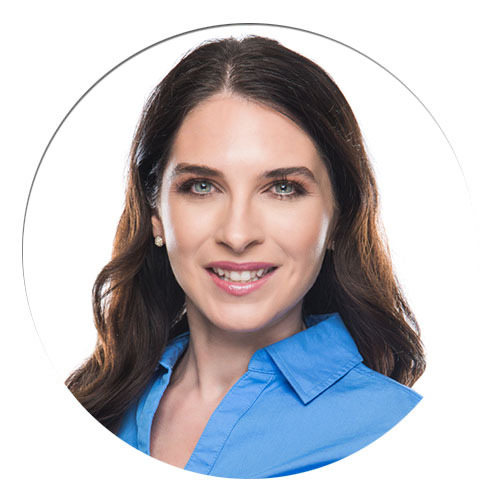 Kelly Spartonos is a Licensed Clinical Social Worker who has a variety of experience in program coordination, team management, mindfulness based stress reduction and motivational interviewing. She is a Mindfulness Coach and co-owns You in Focus, a wellness coaching and consulting company. As part of the team, Kelly manages the coordination and brand direction of the annual FITposium conference.